This interactive book and video course is all that you will ever need for learning guitar scales! 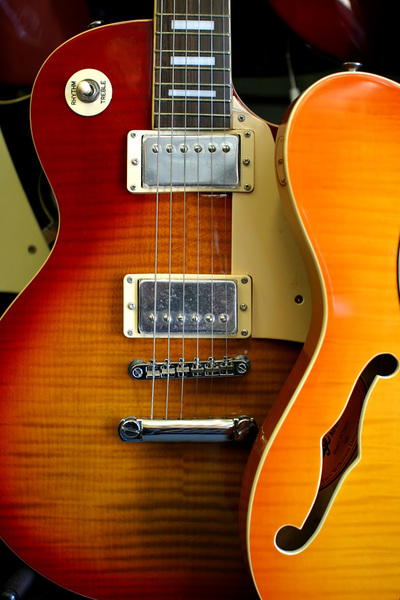 Damon Ferrante, guitar instructor and music professor, guides you through 100 step-by-step lessons and 18 streaming videos that are designed to improve your guitar technique, musicality, and give your playing and songwriting more power, color and expressiveness. 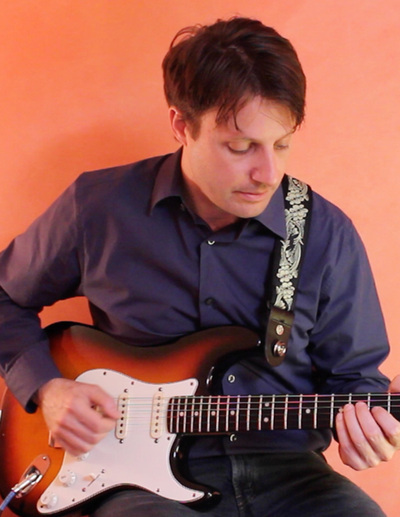 If you feel that you have been locked in the same patterns and scale shapes for years, unable to break out of the dull habits and licks you first learned as a beginner, then this book and video course is for you. You will learn how to apply hundreds of scales forms in a musical manner, so that your solos, licks, and songwriting will be more creative, expressive, and colorful! 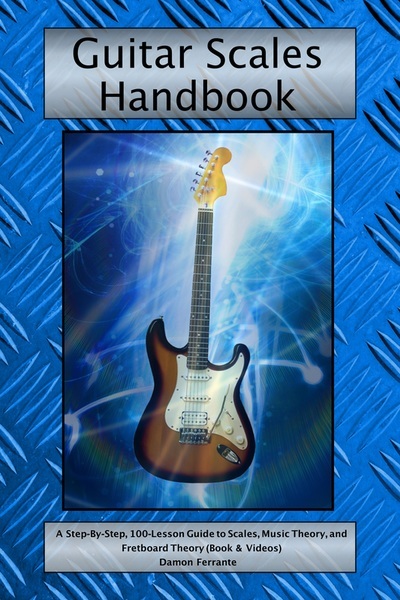 * Guitar Scales Handbook helps you get out of your rut and expand your playing throughout the guitar neck. * This book and video course will supercharge your creativity and strengthen your understanding of music. "Turn It Up to Eleven!"